When starting out reloading you need a lot of tools and it can be overwhelming. 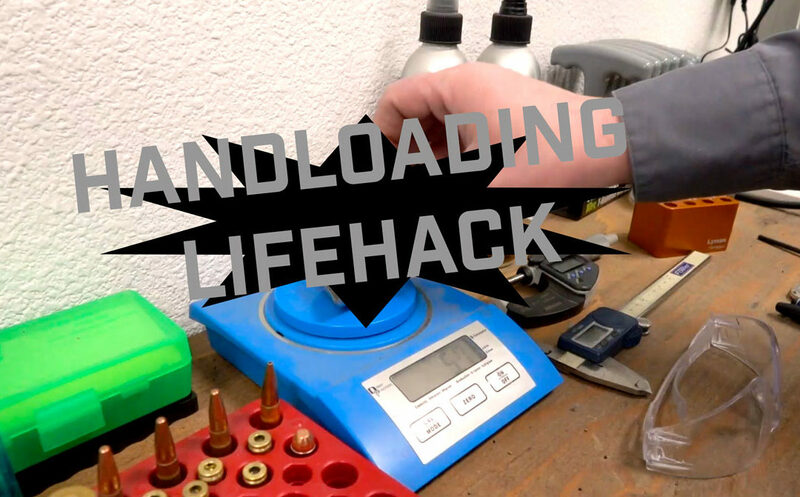 In this reloading hack, it’s in the assumption that you are using a digital scale to measure out your powder. If you do not have a trickle measure on hand a spent rifle casing is a great backup to measure out the exact charge you need. When using this go slow, its easy to over pour your charge and have to dump some out and go again. Here is a video explaining how it works, I know I’m a visual learner so hopefully, this helps.